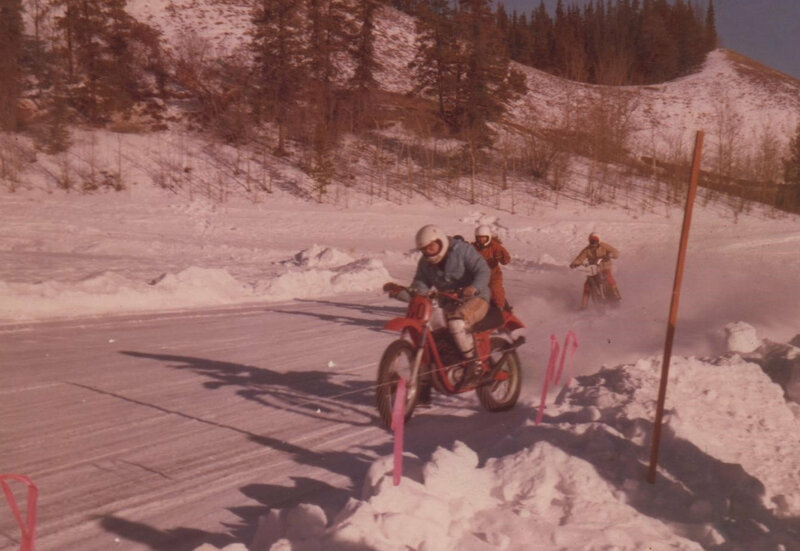 Rick grew up around motorcycles and cars, his father raced in the 1950’s and had motorcycles when he was young. 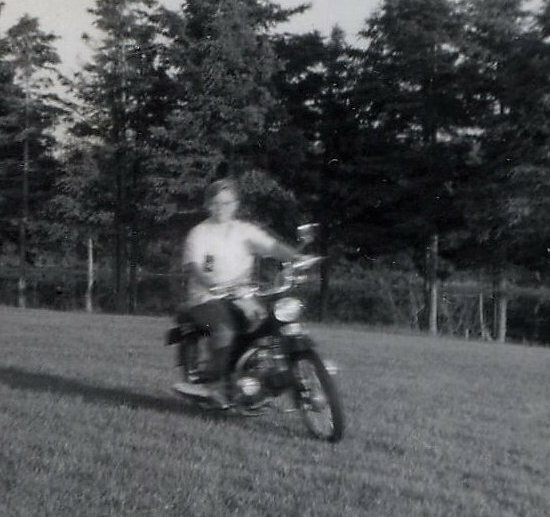 Rick loved to clean his Dad’s bikes and pretend to ride them, Dad noticed and brought home a Suzuki step-through 50cc. After many moves across Canada they settled in Whitehorse, Yukon when Rick was 12. He got another motorcycle (Kawasaki 100cc) when he was 14 and spent many hours riding, racing and repairing (sometimes in his bedroom when it was cold!) his understanding mother looked the other way! Rick worked in his father’s body repair shop part time after school then full time job when he finished high school. His dad noticed that his heart wasn’t in the job and knowing how passionate Rick was about motorcycles, encouraged him to go to motorcycle repair school. 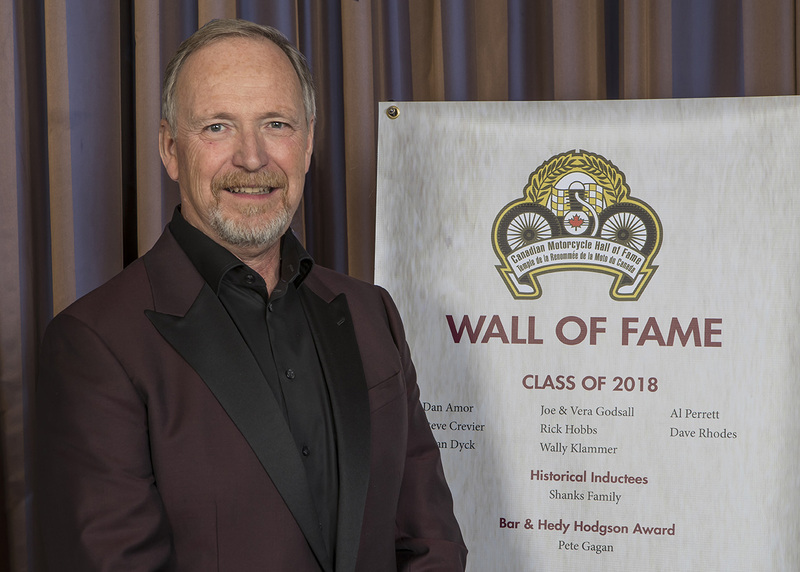 After completing school, he worked at several jobs and wound up in Vancouver B.C., getting a job at Vancouver Suzuki as service manager. 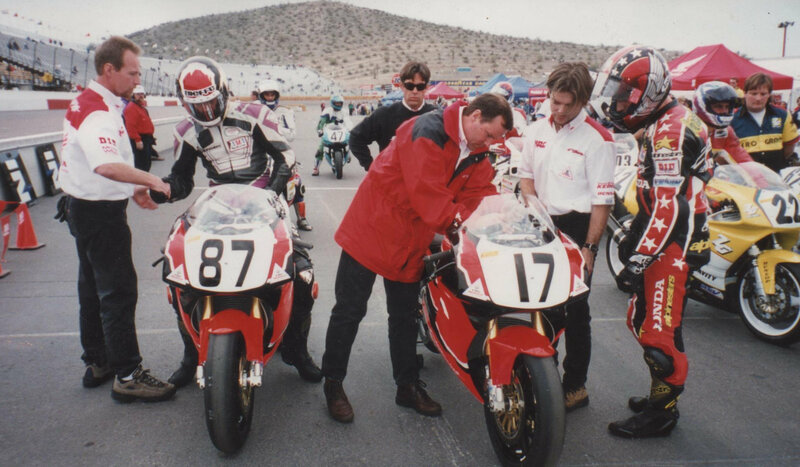 Gary Goodfellow owned the shop, was just starting to do some roadracing and needed help at the track preparing the bikes. 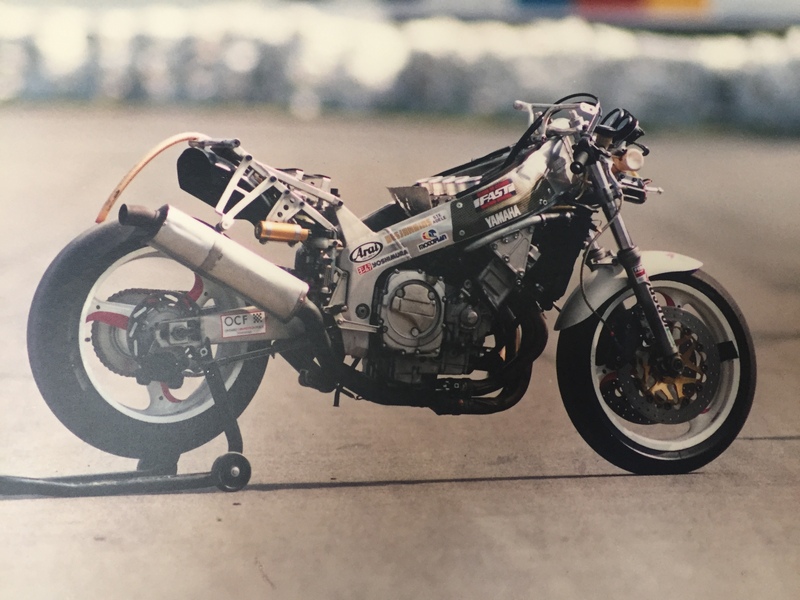 Rick volunteered and spent many evenings at the shop and weekends at the racetrack, learning and trying to improve the bike’s performance. He loved it. 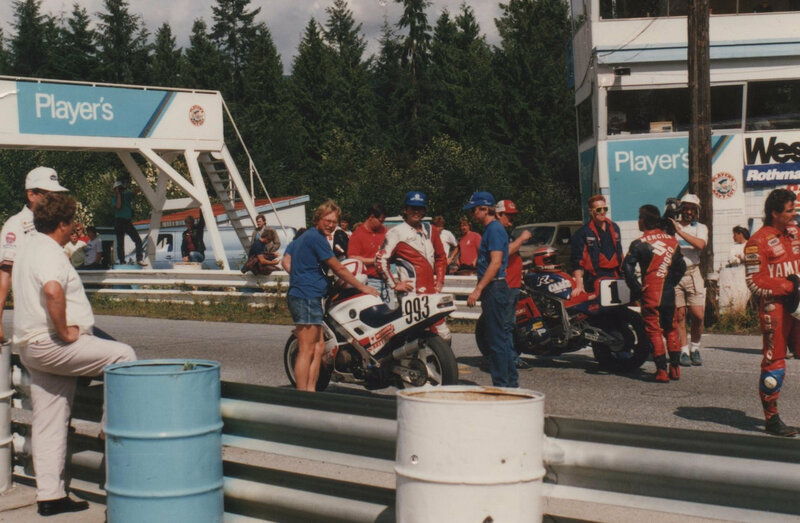 After brief time in Hawaii, Rick returned to Vancouver and connected with Tom Walther, working on his 3 racebikes in 1986 then on his 600 and Superbike in 1987. 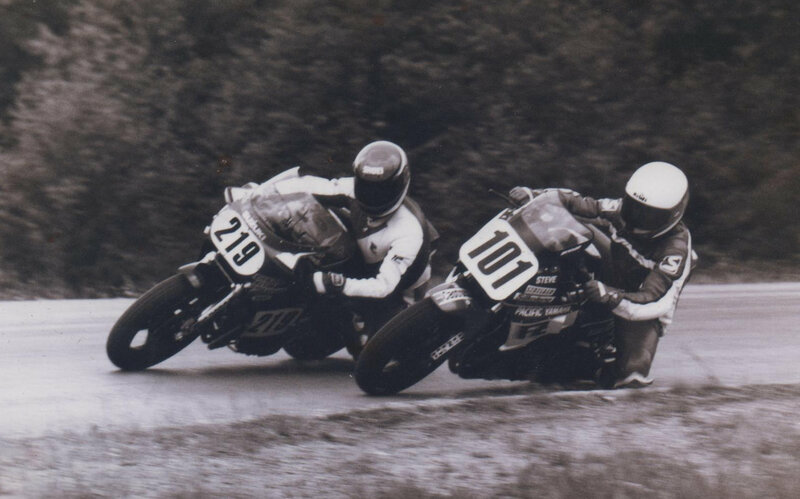 Unfortunately Tom passed away from injuries sustained at a race in Japan near the end of ’87. 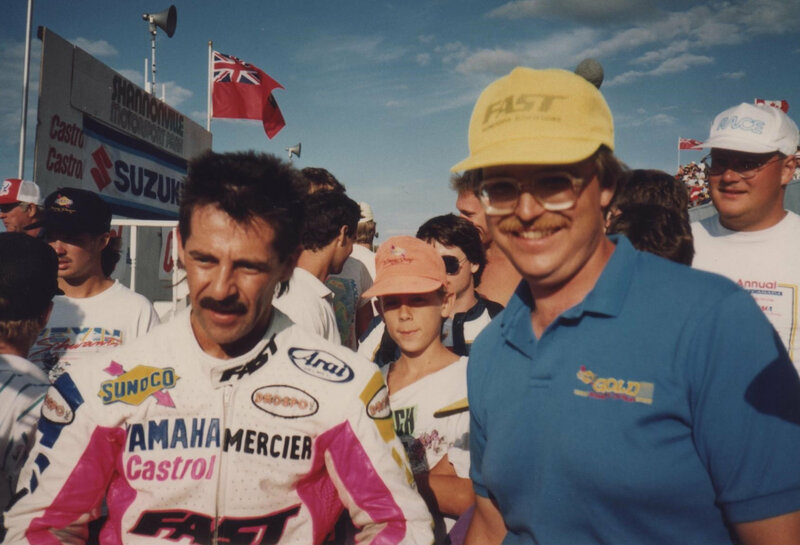 Rick had moved to Toronto in anticipation of Tom racing for Suzuki Canada in ’88. When this didn’t happen he took a service manager position at McBride Cycle in Toronto, then began working for Art Robbins on a part time basis. 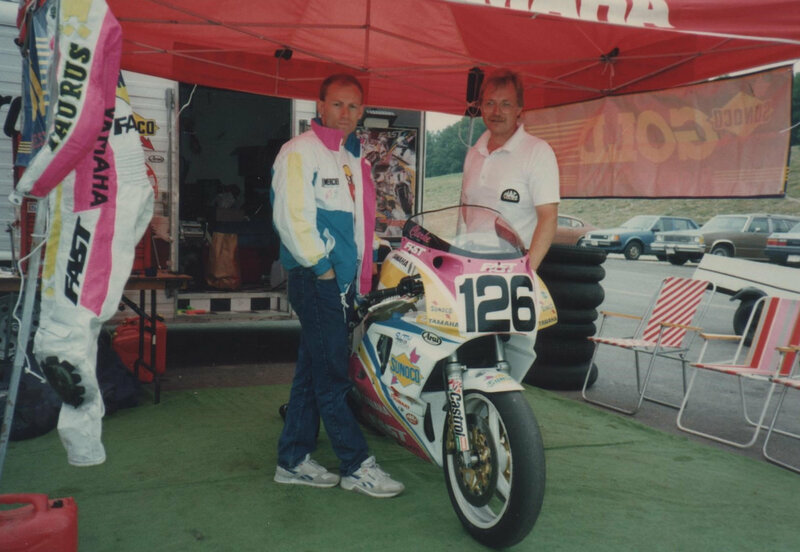 When Art retired from racing, Rick worked for Paul MacMillan on the Ciampini Racing team to finish out the ’88 season. Still working at McBride Cycle, Rick was also working with Steve Crevier, whom he had known from his time in Vancouver. 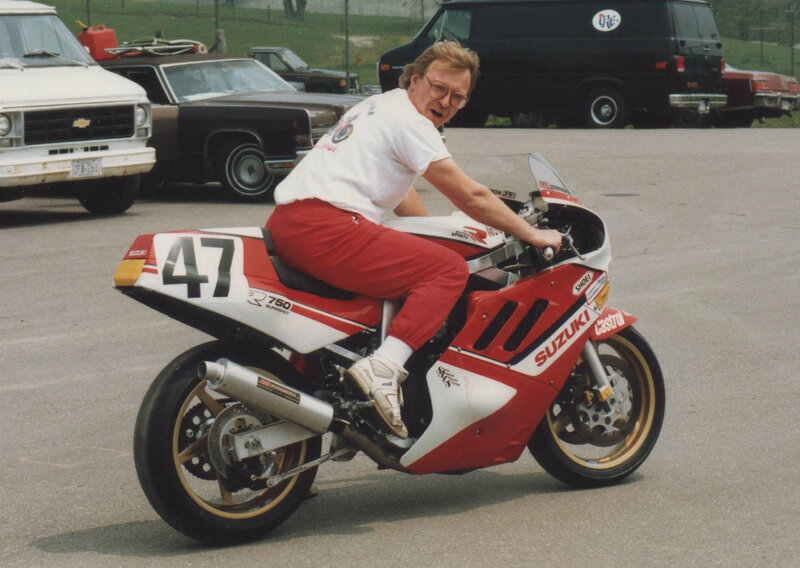 Steve Wyatt (R.I.P) and he worked together on Steve’s 3 racebikes (Aprilia 250, Yamaha 600 and Yamaha OWO1 Superbike). They had the good fortune to win all 3 Canadian RACE National Championships they competed in, a dream season! 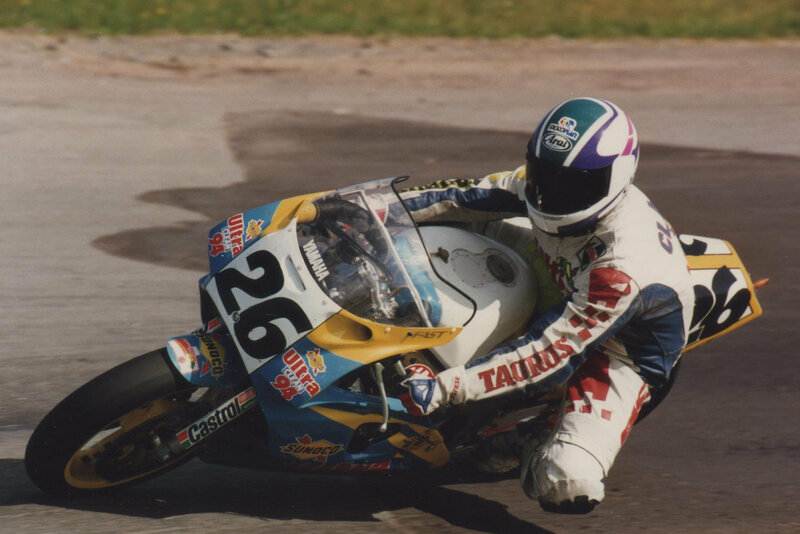 The following year (still at McBrides) Rick worked for Michel Mercier on another Yamaha OWO1 Superbike, Michel won the RACE National Superbike championship for ’90, then retired. 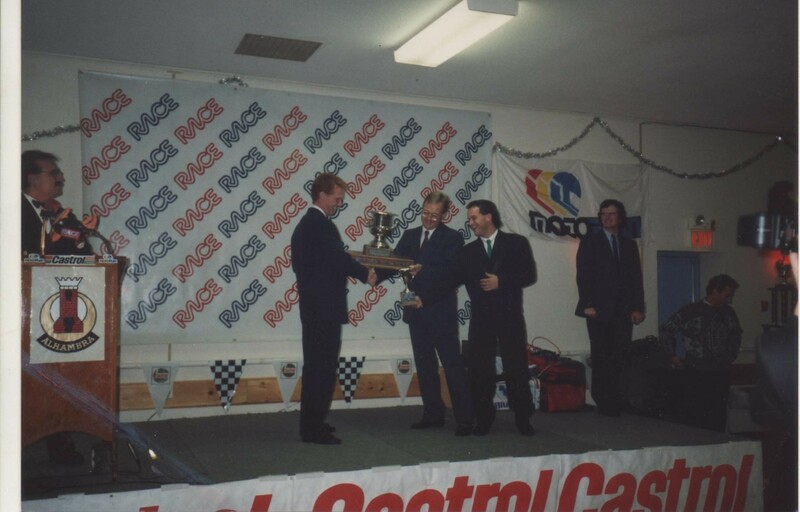 Rick stayed with his FAST racing team for ’91/’92, working for Linnley Clarke. 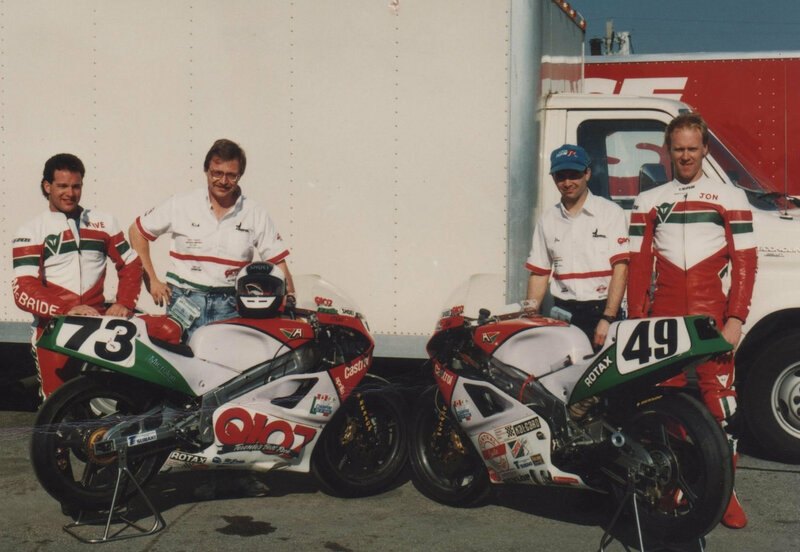 They wound up winning the 600 RACE National Championship 2 years in a row and just missed out on the ’92 Superbike title by a couple of points. 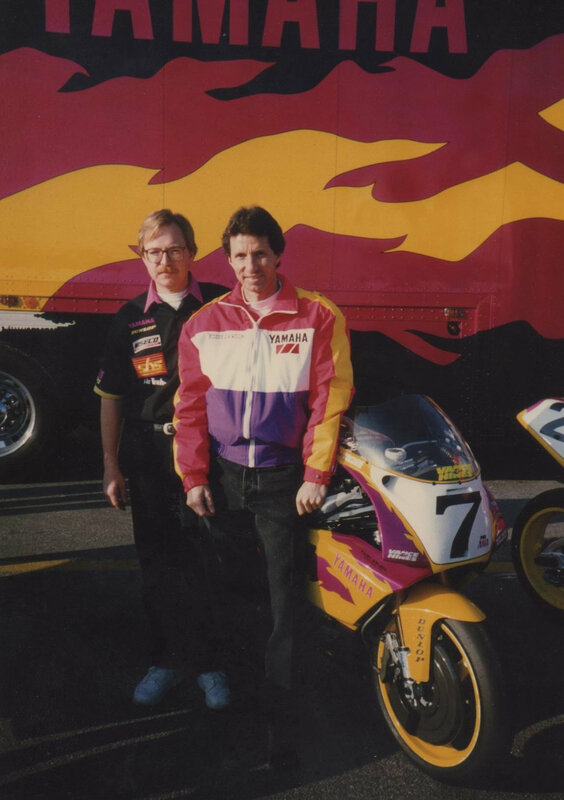 At the end of the 1992 race season, Rick returned to California accepting a job with Vance & Hines Racing, to work as a chassis mechanic for Jamie James. 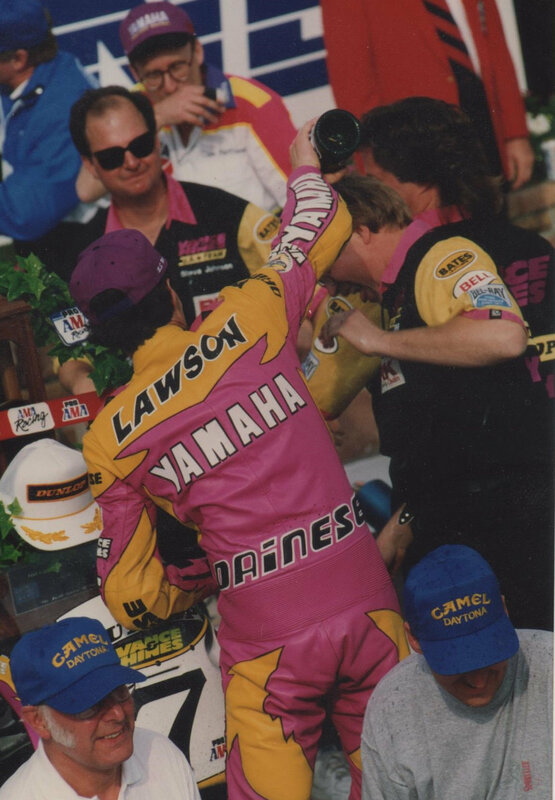 Jamie was injured and couldn’t ride at the first race of the ’93 season, the Daytona 200. 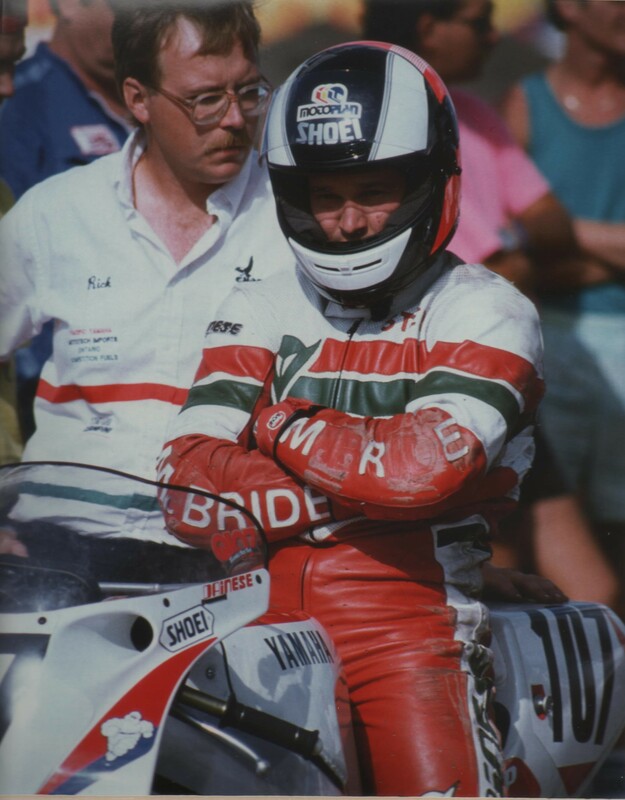 None other than 4 time World Champion Eddie Lawson would fill in for Jamie. After a very long hard week, Eddie wound up winning, making Rick’s first race as a full time professional mechanic very memorable! 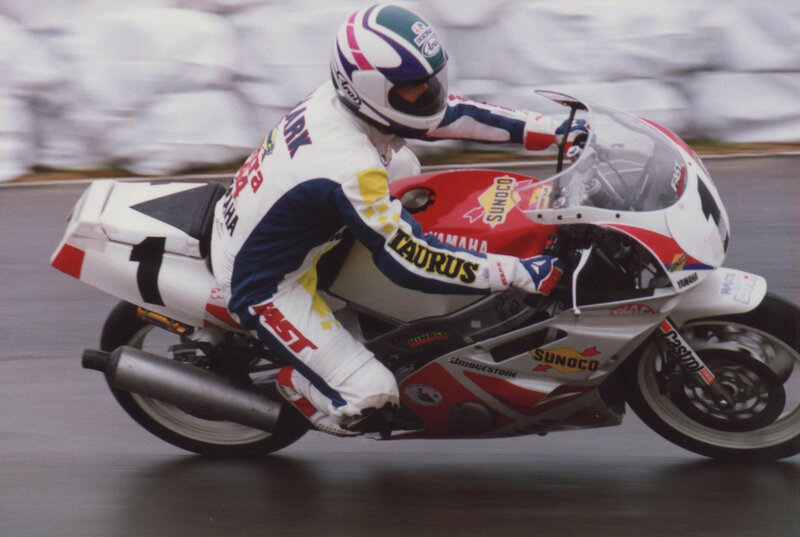 In 1994 he built engines for Jamie in 600 Supersport and was his chassis mechanic in Superbike, Jamie would win the AMA 600 Supersport title and missed out on the Superbike title by a single point! 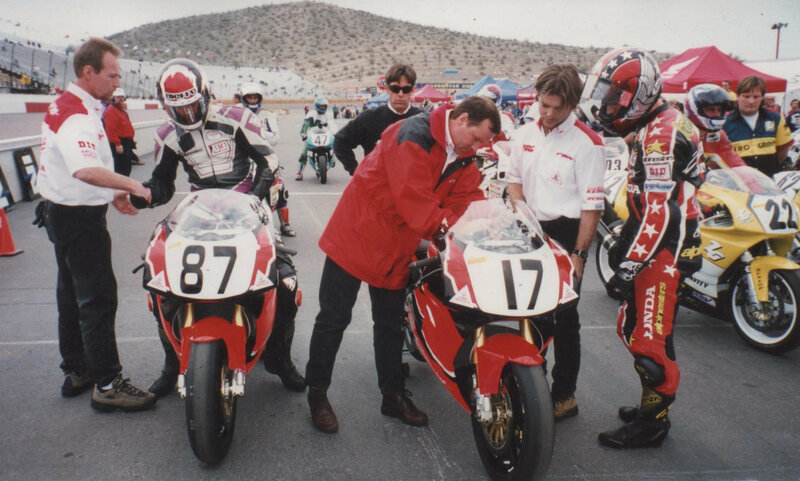 In 1995 Rick continued as Jamie’s chassis mechanic and also built engines for Tom Kipp in 750 Supersport, Tom went on to win the ’95 AMA 750 Supersport Championship. 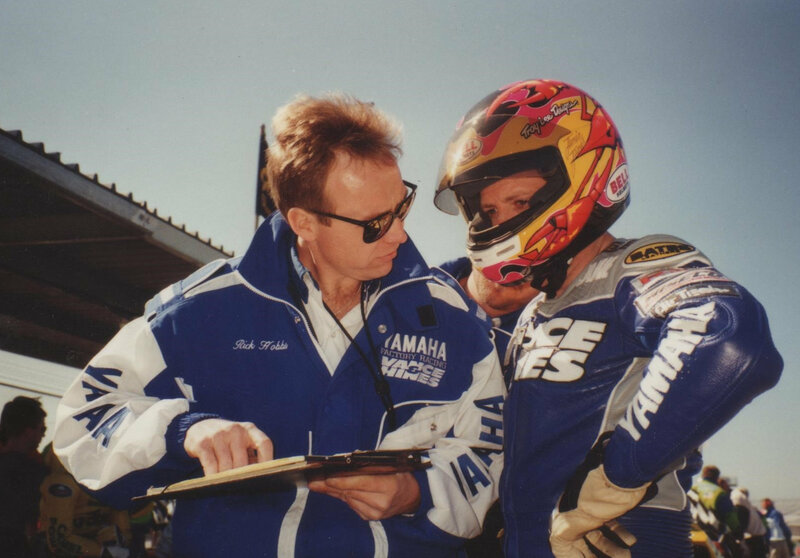 At the end of the 1996 season, Yamaha decided to take their Racing program in-house so Rick went to work at Yamaha USA, working with Tom Kipp. 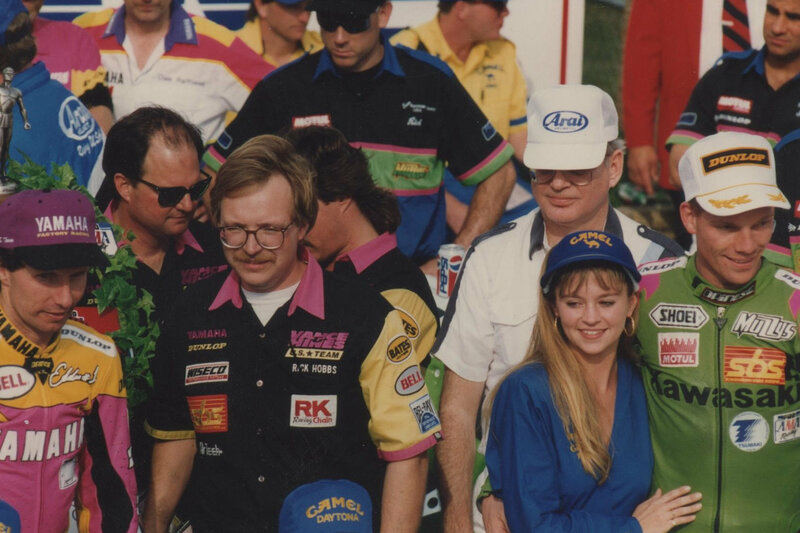 At the end of the ’97 season Rick accepted an offer to work for Kevin Erion Racing, working as crew chief and engine builder for Eric Bostrom, Tripp Nobles, Randy Renfrow and Kurtis Roberts. 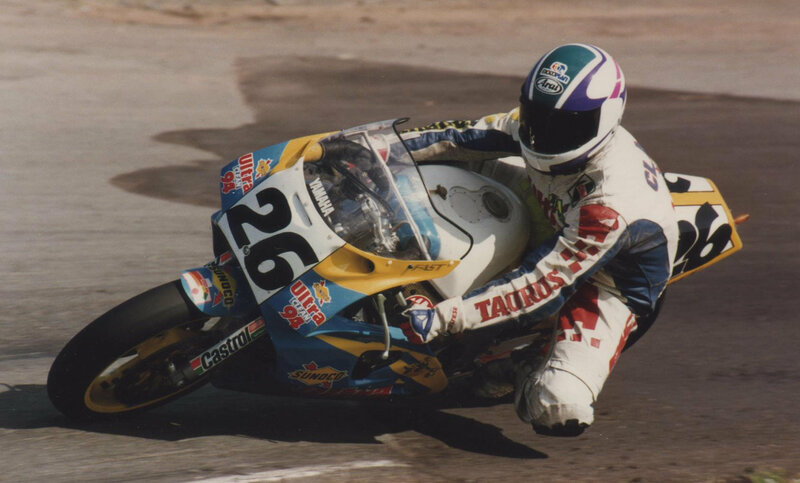 Eric went on to win the AMA Formula Extreme Championship that year. 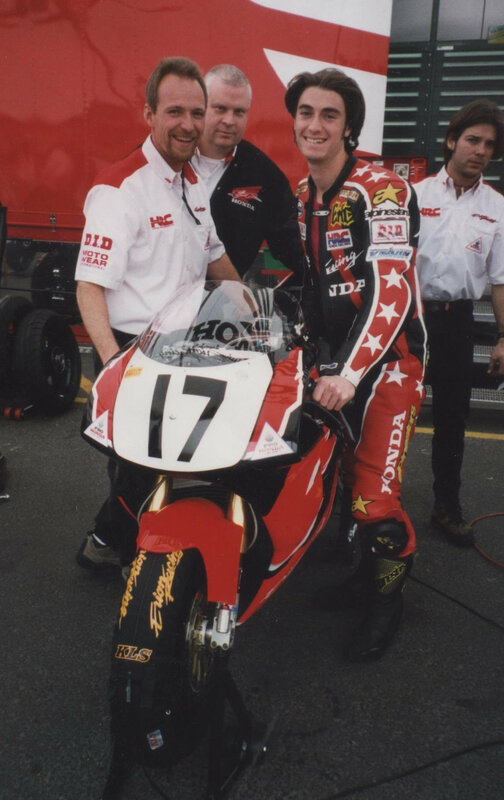 In 1999 they had a smaller team with only 2 riders, a big relief as the workload in ’97 was huge! 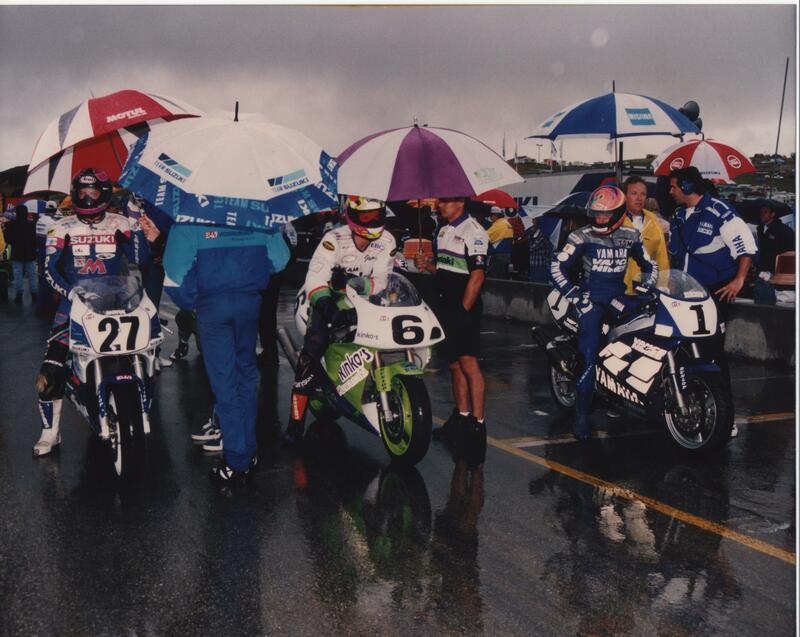 Their riders were Nicky Hayden (R.I.P) and Kurtis Roberts, both racing in AMA Formula Extreme and 600 Supersport. Nicky won the 600 Supersport Championship and Kurtis won the FX Championship. 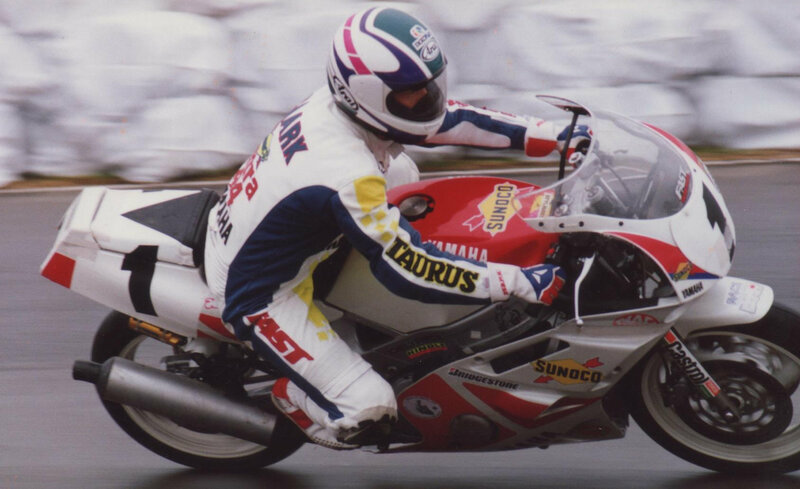 Kurtis went on to win the 2000 FX and 600 Supersport Championship as well. 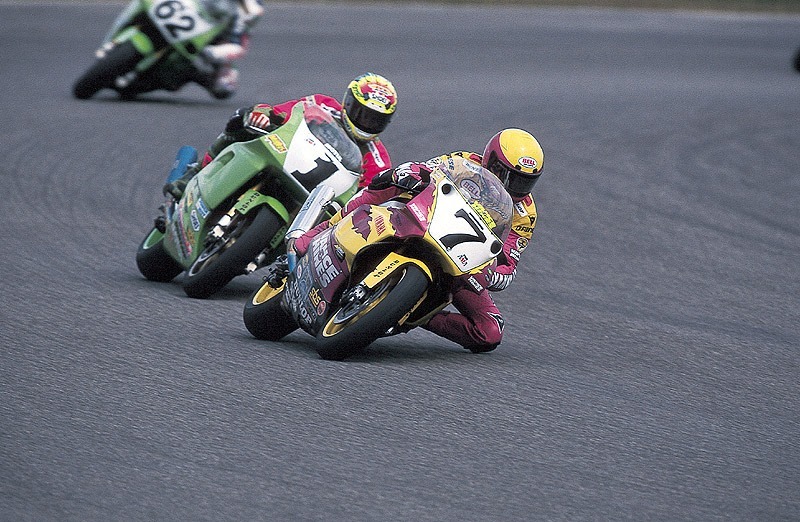 From 2001 to 2005 they had a lull in Championships, but worked with a bunch of great riders including Roger Hayden, Mike Hale, Mark Miller, Jake Zemke, Josh Hayes, Alex Gobert and Hawk Mazzotta. 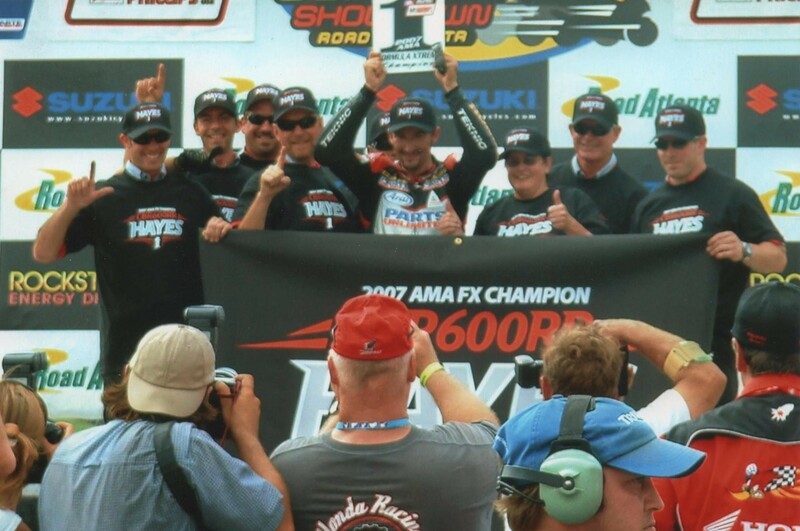 2006 saw a return to Championship status with Josh Hayes on the 600 FX bike. Aaron Gobert also won FX races and finished 2nd to Josh in FX final points. 2007 was another FX Championship for Josh Hayes, again with Aaron Gobert finishing 2nd in points. A change in rider lineup with Jake Zemke taking over for Aaron Gobert and Josh Hayes returning. Jake won the ’08 FX Championship in a close fight with his teammate Josh Hayes. Honda pulled all roadracing support after 2009, Rick left for a job with a company building an updated version of a McLaren M6 CanAm car. In early 2011 he took a position at Graves Motorsports, working with Chris Clark on his Yamaha Superbike for the 2011 season. 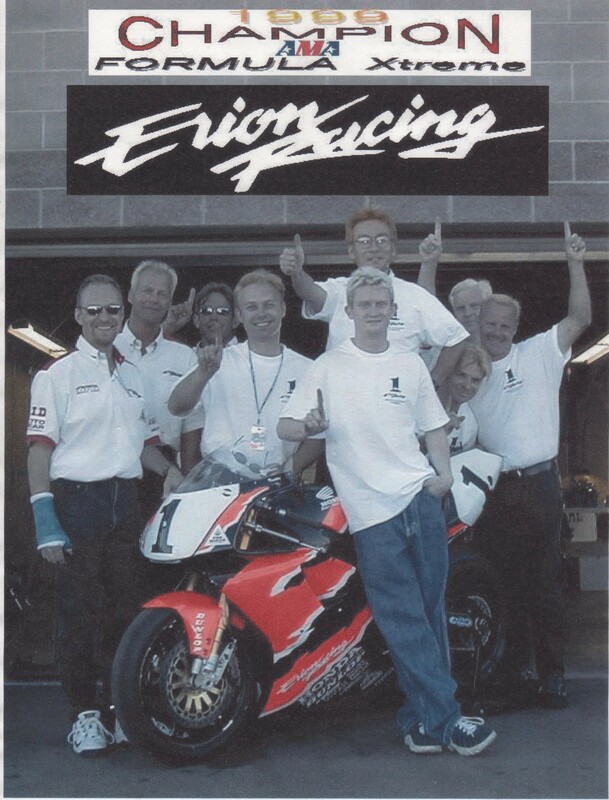 In 2012/13 Rick worked as crew chief for Josh Herrin, winning the AMA National Superbike Championship. 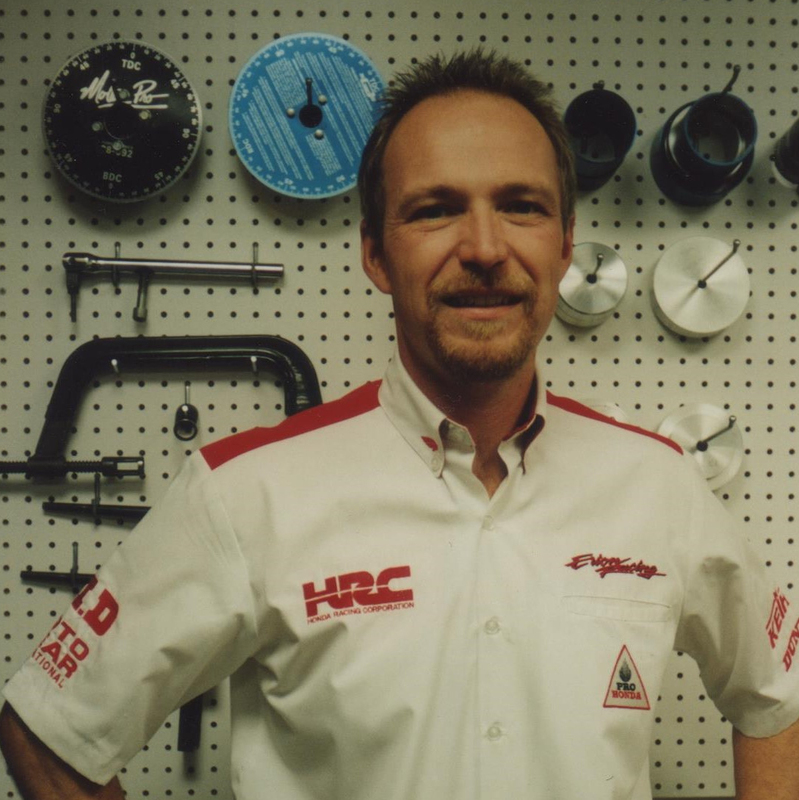 From 2014 through present day Rick is the crew chief/engine builder for Cameron Beaubier, racing in the MotoAmerica FIM/NA Superbike Championship. Cam won the championship in 2015 and 2016 and is leading the 2018 championship as this is being written.